Heating with coal, can leave you with a lot of coal ash. You may be wondering if there is a recommend use(s) for this byproduct. This is a guide about uses for coal ash. Question: What Can I Do with Coal Ash? 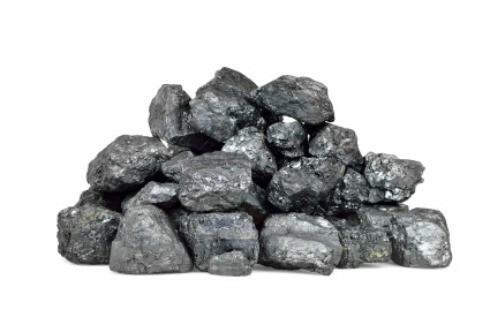 I know a reader recently posted a question about wood ash, but I have a whole lot of coal ash, and am wondering if there are any good ideas for it? Thanks!